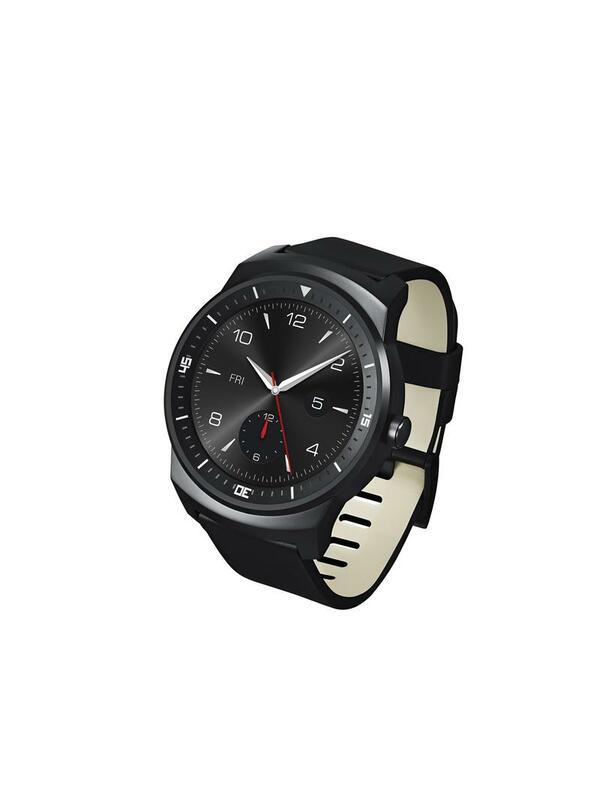 Last night LG confirmed its plans to launch a second Android Wear device, this time with a round watch face, but it the device’s price was kept under wraps in the U.S.. A press release published to LG’s German website earlier today, however, prices the upcoming G Watch R at €299, which is much more expensive than the current crop of Android Wear devices. 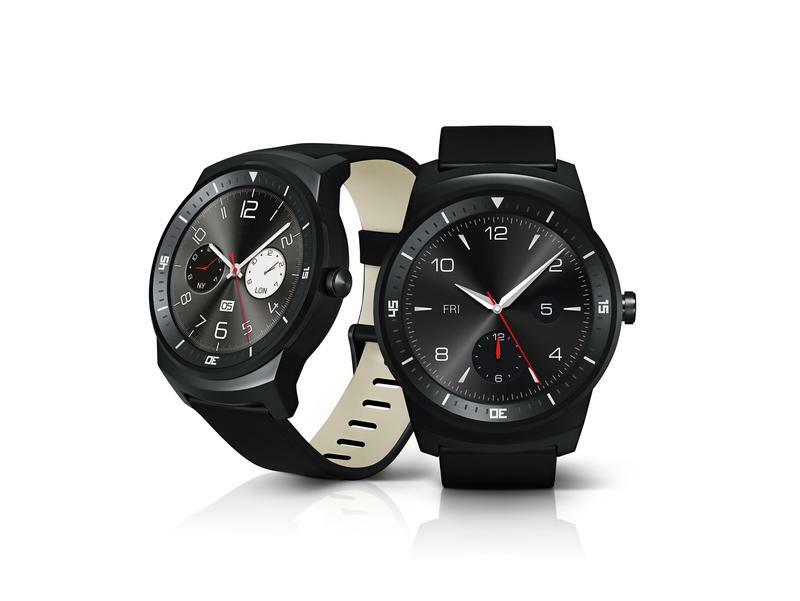 The press release also says that the LG G Watch R will be hit stores starting in October, though availability may change from country to country. We still don’t know what it will cost in the United States, though the European pricing suggests it will cost more than the $229 G Watch. 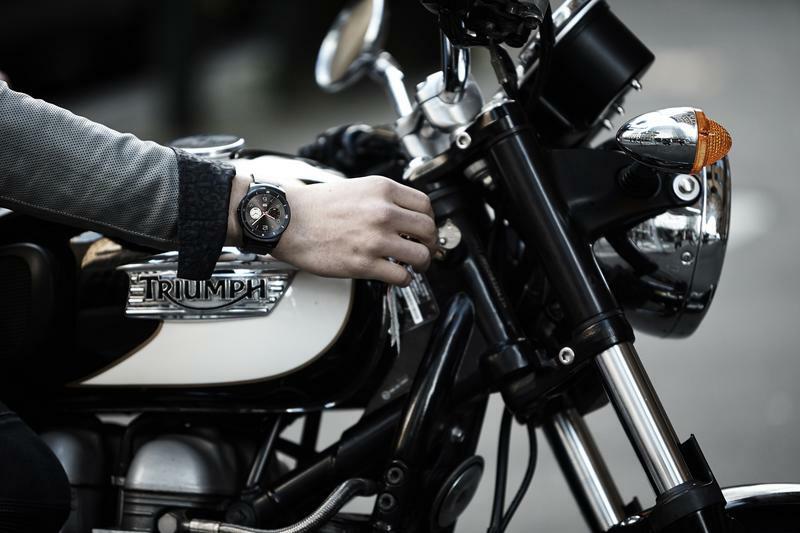 The G Watch R may still be worth the price considering what it offers over the original G Watch. 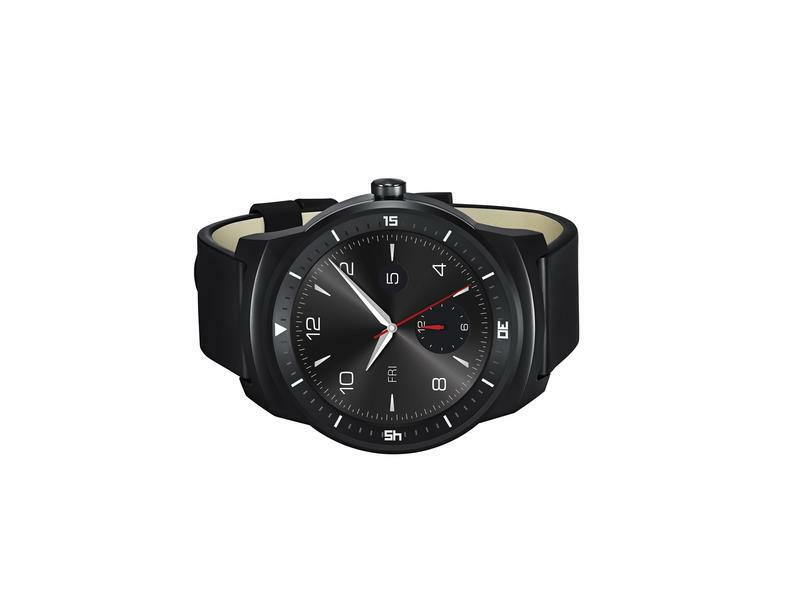 LG’s new smartwatch not only features a circular face, it also includes a stainless steel frame and a built-in heart rate monitor. The P-OLED display will also apparently work in direct sunlight and offer better viewing angles. LG may have solved many of the issues we had with its original G Watch, but that doesn’t necessarily mean we’ll be willing to pay much more. With Motorola apparently set to announce pricing and availability for the Moto 360 next week, it should be interesting to see how the two similar devices compare. And don’t forget about Apple’s rumored iWatch, which we’re guessing won’t come cheap either. From the looks of it, buying a smartwatch may mean choosing between quality and price, at least for the foreseeable future.